Hooray, it’s Friday! 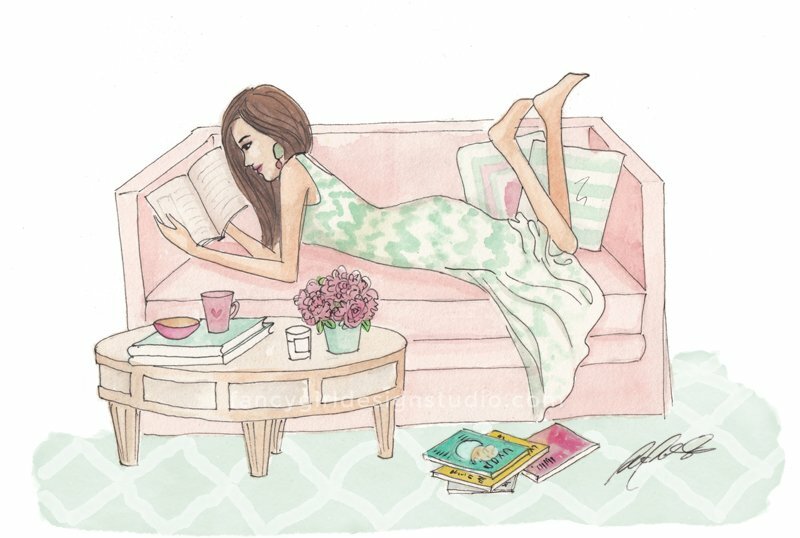 I’m looking forward to a restful weekend just lounging around and reading! How about you? I’m still basking in the glow of having been featured here. It was the perfect ending to a what has been a stressful and busy week. Thank you Grace! Oh, I’d say that I’m really lucky (and super grateful) to have a husband who adores me and tries to fulfil my every whim (at least those he can afford to give). He treats me like a queen, and even helps me with house chores no matter how tired he is after working the whole day. My sons are also really affectionate, and I love them to bits! They understand when mummy needs to concentrate (like when I’m coding a website), and will play quietly by themselves. They’re wonderful! What I didn’t say was that I was blessed to be married to a man who knows how to make me happy. And it’s not just about buying me expensive gifts every now and then. He understands my need to shop and go out. He looks for new restaurants we can try. On the days when he knows I’m really busy, he offers to order takeout food so I don’t have to cook dinner. How awesome is that?! The truth is, I wouldn’t be able to do what I do without the support of my husband and my kids. And not only that, I have the staunchest supporters in my parents and sister, even if they live far away. There’s so much to be grateful for this week. I hope you all have a blissful weekend ahead too!